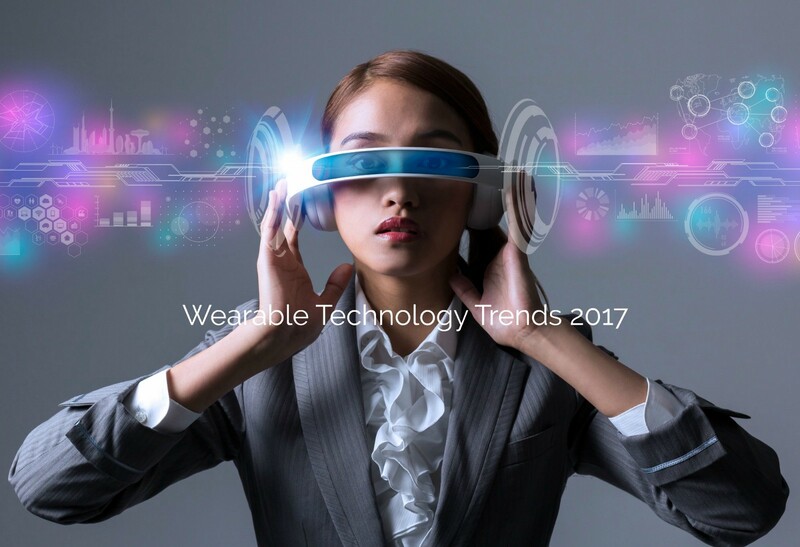 2017 is set to be the year that wearable technology really comes of age and becomes more intrinsically integrated into our day to day lives than ever before. So here are my thoughts on some of the most exciting wearable technology in 2017 and the impact they could have on the future of the wearables industry. The glasses are also affordably priced and astutely marketed (at present you can only buy them from pop-up vending machines situated throughout the United States). Snapchat are trying to generate a buzz and a demand and test the market before they go on general sale. 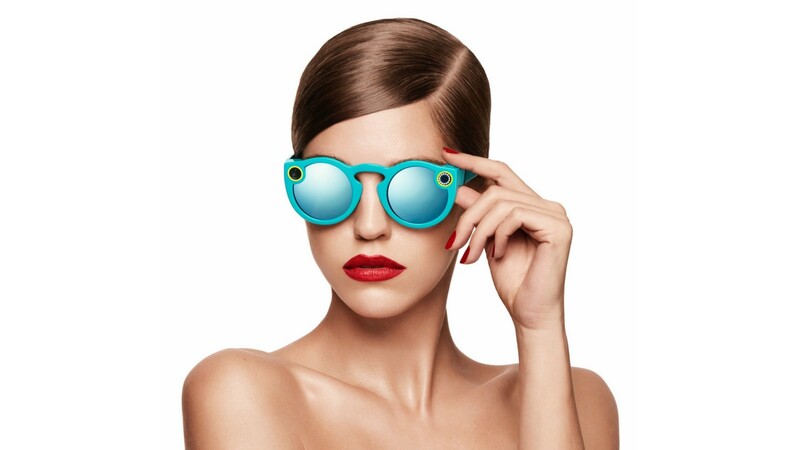 Although it’s unclear if the Spectacles will be a global success, Snapchat’s attempt at making wearables fashionable as well as functional it something brands will be taking notice of and keen to replicate. It will also be a catalyst for a huge surge in the trend of personal streaming, as consumers look to share their POV with the world. I am lucky enough to own a HoloLens developer kit and have had the chance to experience first-hand what this mixed reality headset is capable of. 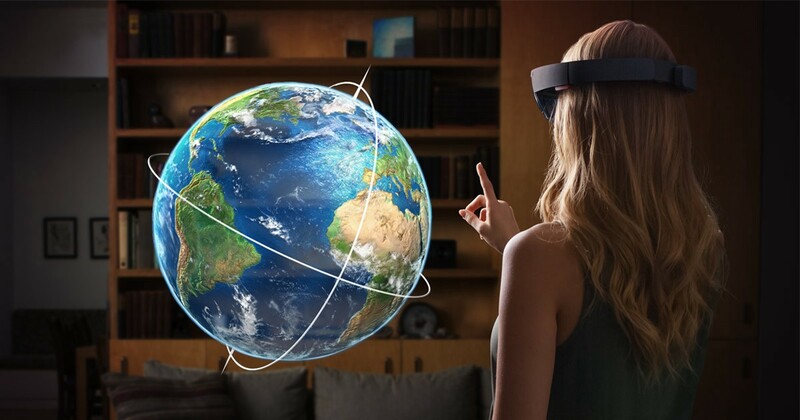 The HoloLens places you in a beautifully realised augmented reality, the headset works using hand gestures and head tracking to place computer generated holographic images into your environment — the stunning visual are so realistic, they have to be seen to be believed. But what really excites me about this technology is the unlimited amount of real world applications this technology is potentially capable of — from education (Imagine being transported to Roman times in history class), Health (a Doctor could explore your entire body without the need for invasive surgery) and pure entertainment value (Aliens coming out of your living room walls — who wouldn’t want that!) — The HoloLens really does bring augmented/virtual reality into our world in a truly visceral way, showcasing the true capabilities of the technology. Although the headset won’t be cheap when it is released, many of the technologies will eventually filter down to more affordable headsets, so everyone can benefit from augmented reality. Over time this type of technology will become part of our everyday lives. One of the things I am proudest of is the work we have been doing under our 8K clothing brand. Over the past 12 month’s we have been working hard to develop our range of heated jackets and gilets that contain our unique Flexwarm heating technology. 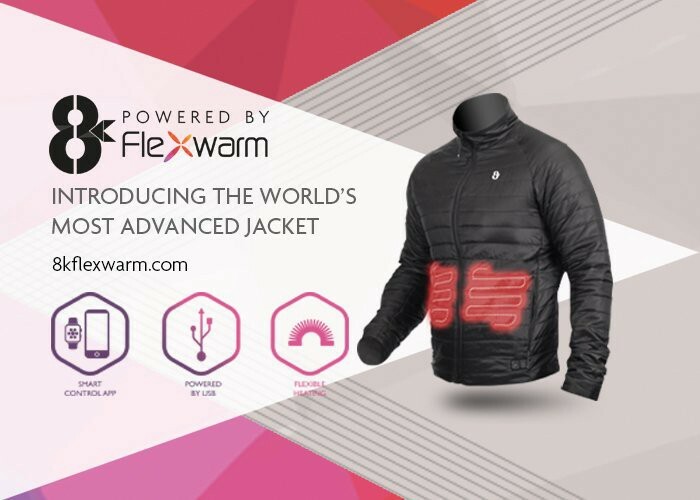 The heating element is so thin (0.5mm) it can be printed and layered between the inner and outer shell, so it’s completely invisible to the person wearing the clothing but they still receive all of the benefits of the technology. As mentioned previously, brands can no longer produce what they consider to be cool wearable tech and expect consumers to buy it just for the novelty factor — technology has to add benefit to their lives. That is why we focused on created on creating a stylish range of clothing with the added benefit that it can heat to 50c in seconds and you can control the temperature via an app on your smartphone — the aim was to seamlessly bring fashion and technology together to enhance the consumers lifestyle. The second generation NFC ring has really taken advantage of recent developments in near-field communications. The team behind the ring bill it as ‘One Smart Ring, Unlimited Possibilities’. The ring gives you the ability to securely unlock your smartphone, lock and unlock your door, share and transfer information (such as wi-fi information, links to pictures and websites) and thanks to a recent partnership with Visa you can now use it to make payments and it is waterproof up to 50 meters. The NFC ring is set to be released this summer and is going to be priced at a very reasonable $50 when it is released in the US. At this price point, the product will be accessible to a wide audience. Credit must also go to the design team because they have put a lot of emphasis on making the ring look like a stylish piece of jewellery, unless someone told you there would be no giveaways that it was a piece of wearable technology. 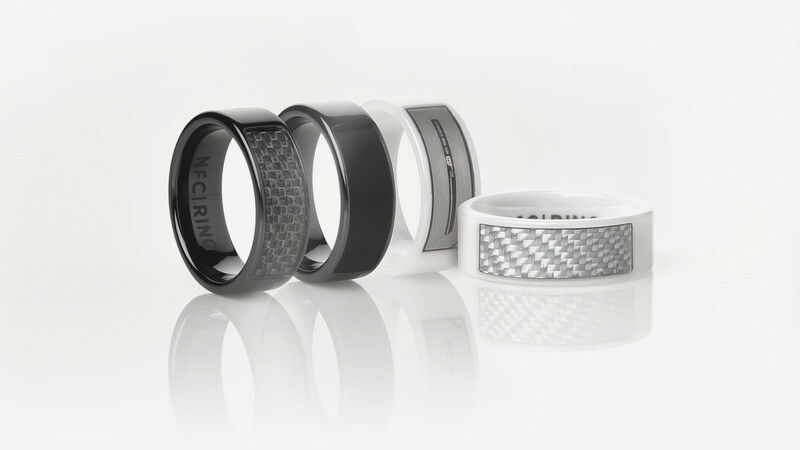 The success of this smart ring will create a surge in design led wearable jewellery for many years to come. I believe that the big breakthrough for wearables will happen over the course of 2017 and it will be accomplished by brands finally managing to bring fashion and technology together seamlessly to perfectly enhance the life of consumers. A lifestyle first approach will result in a more cohesive relationship between wearables and consumers.